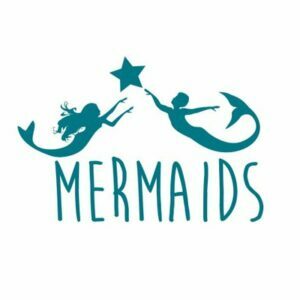 Founded by a group of parents in 1995, Mermaids is an award-winning group bringing support to transgender and gender nonconforming children and young people (under 20 years old) and their families. Fighting against isolation and loneliness, they also focus on raising awareness amongst professionals and the general public. 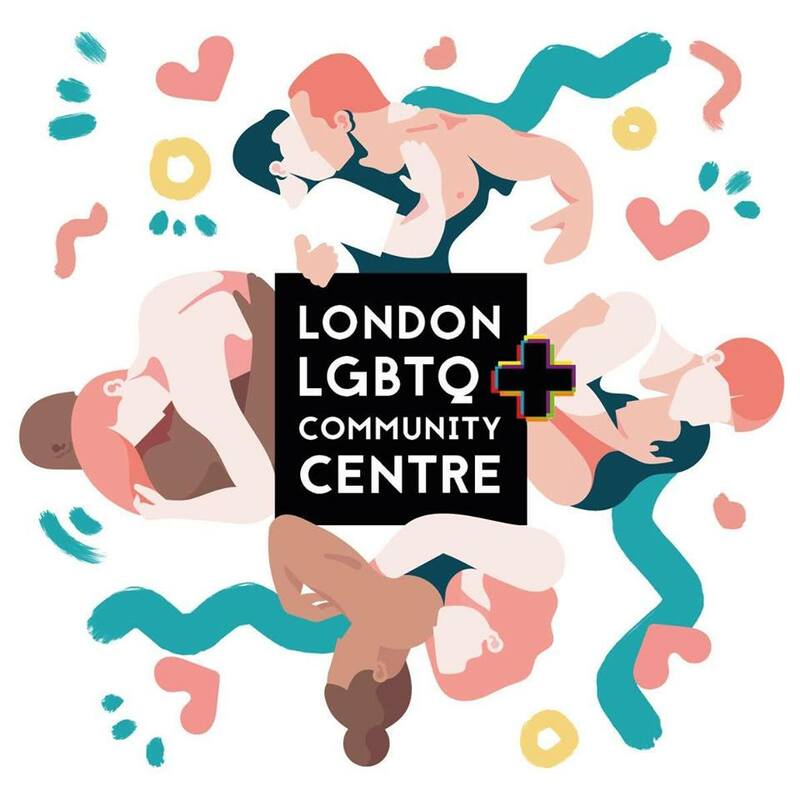 Organising meeting groups in cities all around the UK (Scotland included), they also run a helpline and an online chat.